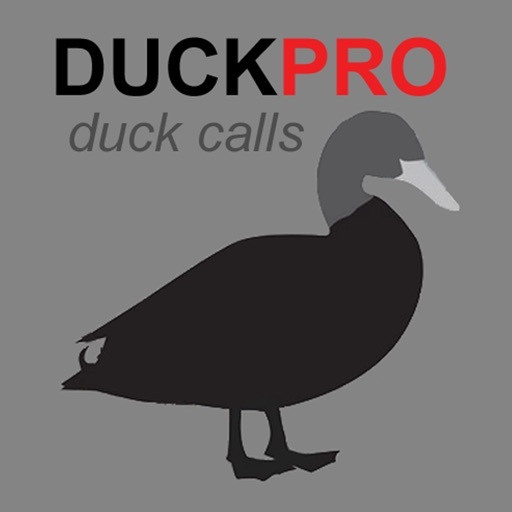 Duck Calls and Duck Sounds for Duck Hunting + BLUETOOTH COMPATIBLE by GuideHunting L. L. C.
Duck calls and duck calls & sounds for your phone. 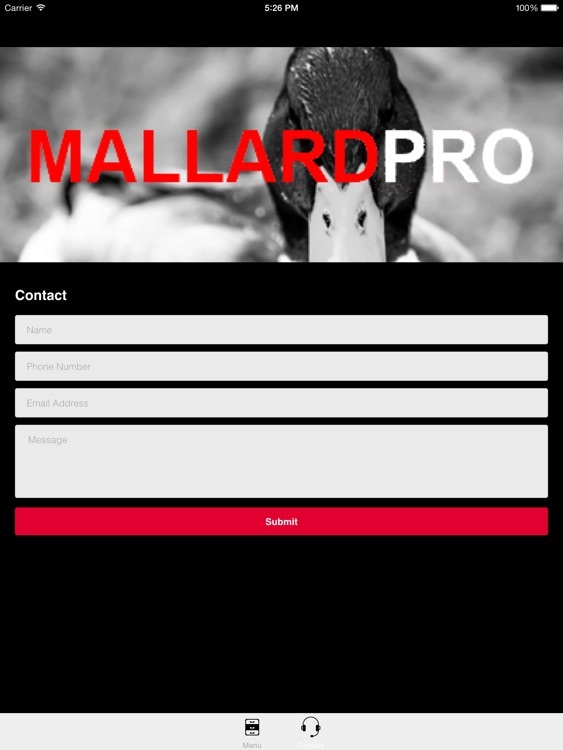 The DuckPro duck call app with duck hunting calls for mallards provides you REAL duck calls at your fingertips. 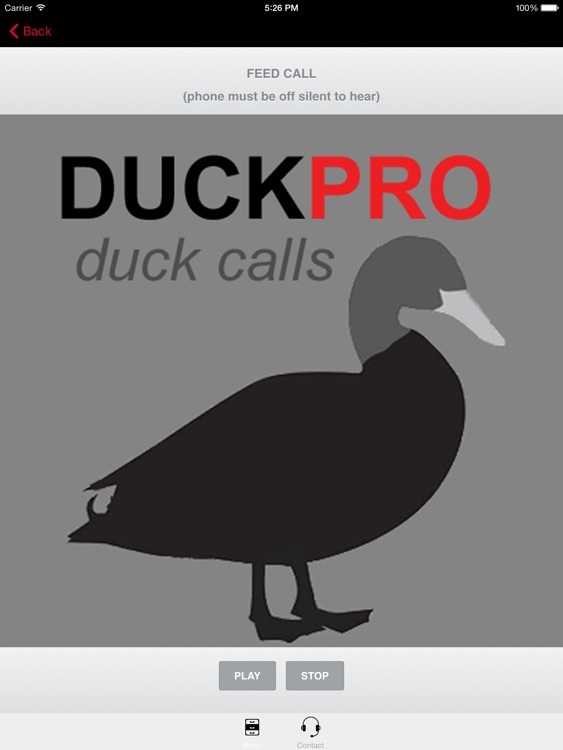 These duck calls are clear and crisp duck calls. 8 unique duck call sounds included. 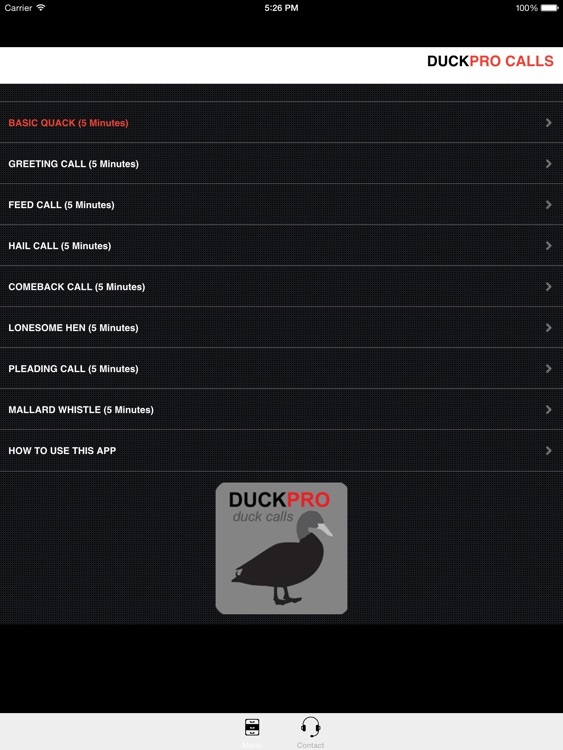 This is the best duck caller lite app you will find. 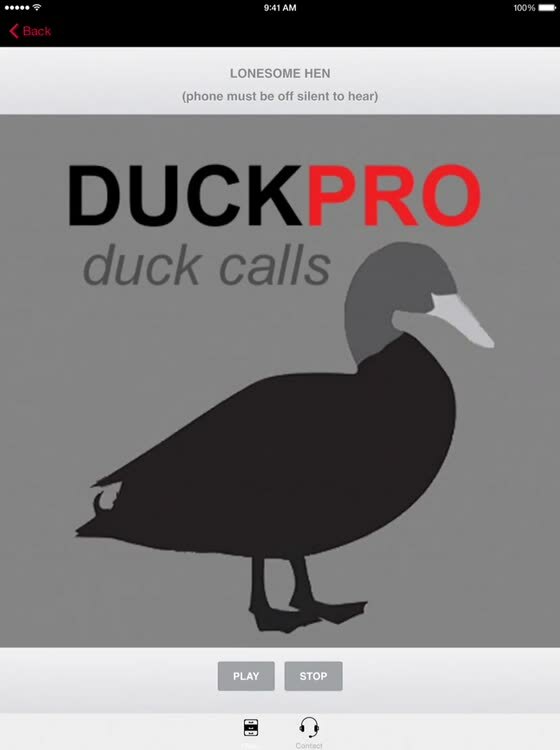 Connect the app to any BLUETOOTH speaker and amplifier system to play the duck calls loud. 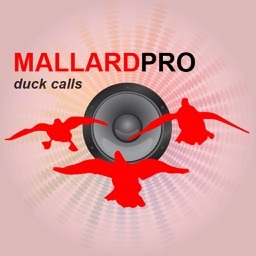 Duck Calls included in "DuckPro"
Download DuckPro duck calls app for mallard ducks and start having duck hunting success today!